Inurnment is simply the placing of cremated remains into a container to store or bury them. Cremated remains or “ashes” are typically inurned in a plastic or cardboard container and given to the family. 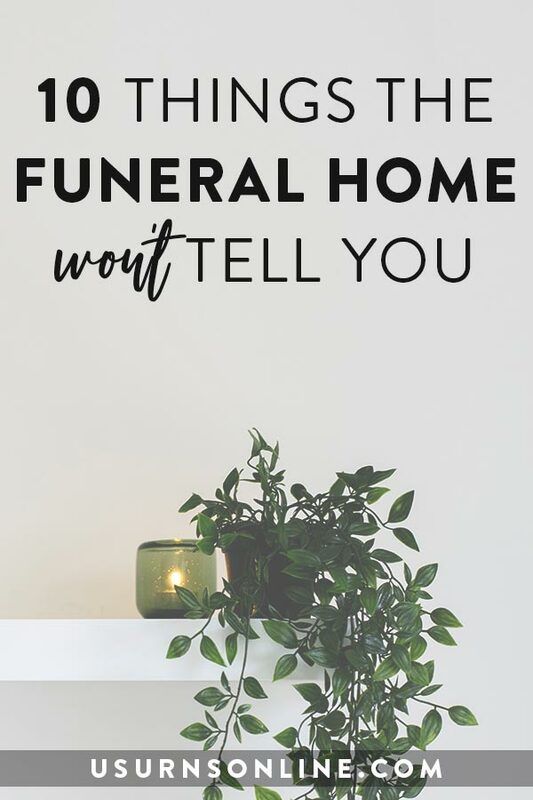 The family can then purchase a permanent cremation urn and transfer the remains into the new urn. In this fairly typical scenario, inurnment happened twice. Both times the ashes were put into a container (first into the temporary urn, then into the permanent urn), the ashes were inurned. That’s the simple, easy answer. But if you are like most people, this is the first time you’ve dealt with body disposition and you probably have many more questions about the process. 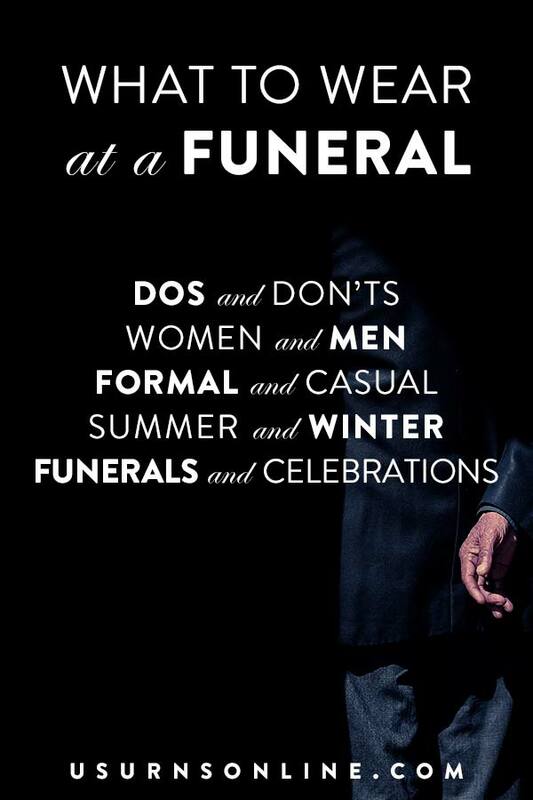 Is there a regulation as to how large or small a urn can be? 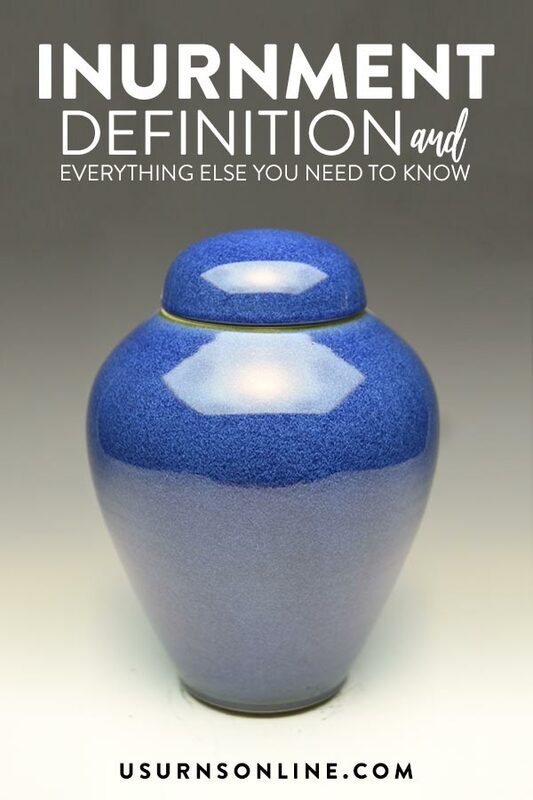 An email came in with this question about cremation urns: “Is there a regulation as to how large or small a urn can be?” from inquiring reader Michael K. Here’s our answer. 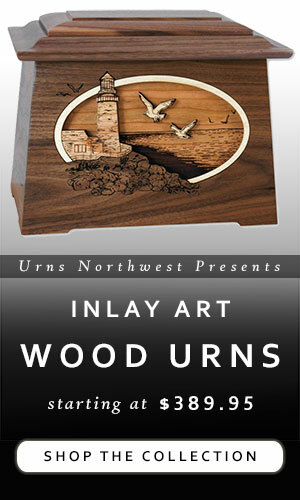 Continue reading Is there a regulation as to how large or small a urn can be? From the reader mailbag we have a question about where to plant our memorial tree urns. Mailbag: Is this the right cremation urn for my parents? 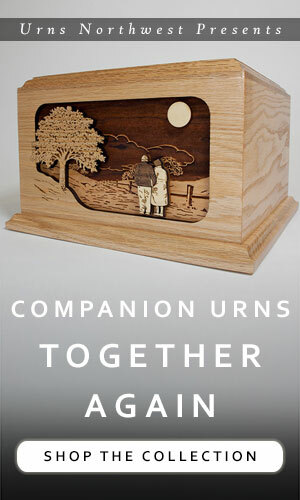 We received this message from someone browsing our collection of companion urns for their parents. They narrowed down their search to the Dark Elegance Hand Turned Companion Urn, and had some final questions before ordering. Continue reading Mailbag: Is this the right cremation urn for my parents? Mailbag: How do I mark the planting of memorial tree? From the reader mailbag, a great question that can be boiled down to, “How do I mark the planting of a memorial tree?” Continue reading Mailbag: How do I mark the planting of memorial tree? Mailbag: What type of urn to use, and do we keep or bury it? My mother’s ashes are being buried in a cemetery plot in Michigan. The ashes are now in a temporary cardboard box. What type of urn would we use and do we keep it or bury it? 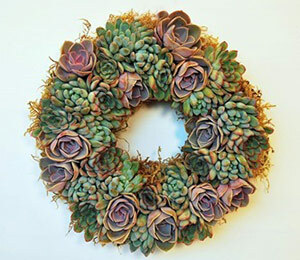 (The grave will be opened with a 2 foot deep hole.) Thanks! Continue reading Mailbag: What type of urn to use, and do we keep or bury it?